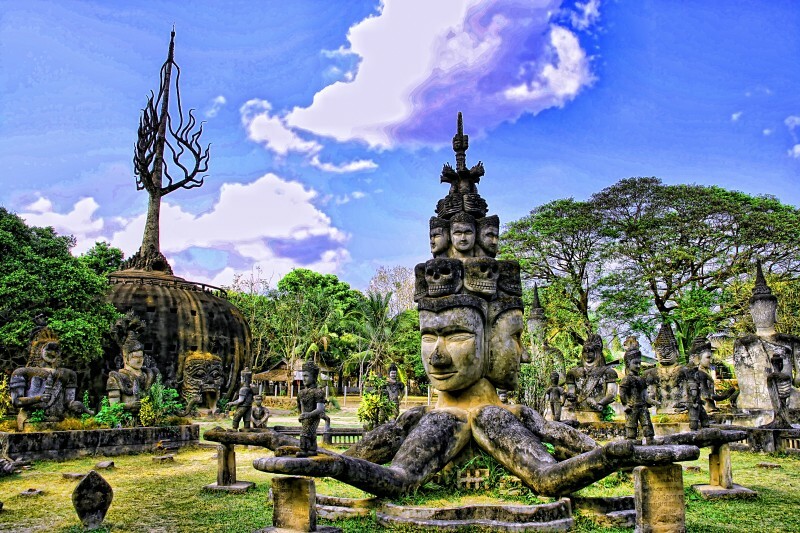 Vientiane, Laos | 16 Amazing Places on the Verge of Extinction! This pacified city is a place where you can meet more monks in orange robes than tourists. Here you can see the French colonial roof and gilded temples, however, it will be changed soon. The government has given a permission to begin major construction in this area.